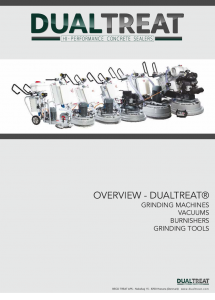 A large variety of DUALTREAT grinding tools, grinding machines and industrial vacuums are at your disposal. 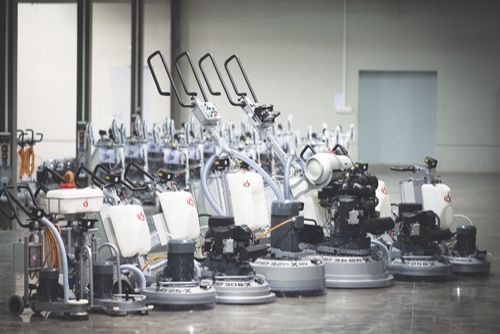 The new X-Series has been designed to increase efficiency and productivity, while minimizing maintenance downtime. 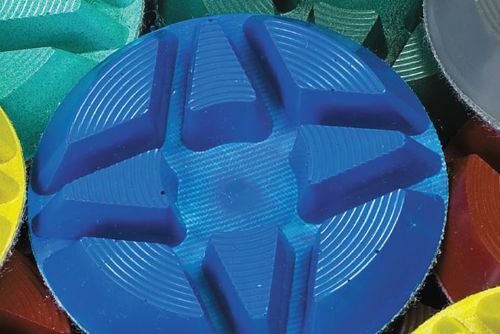 Due to the high demand we have recently expanded our machine range with powerful burnishers. The renovation of concrete floors or their preparation for a DUALTREAT® treatment can now be done effortlessly and quickly. Create ideal conditions with by preparing concrete floor surfaces for a DUALTREAT® dust proofing with a 10 years guarantee. Ensure a long-term result for your customer. Give us a call! 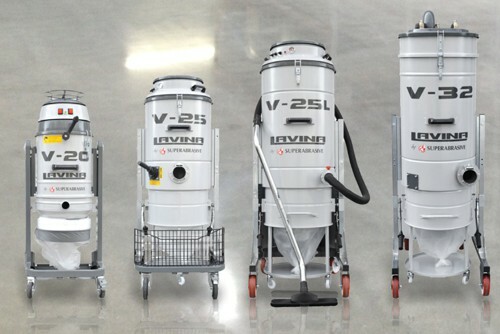 We would be pleased to offer you the optimum dust proofing alternative. Catalogue Grinding + Polishing for our partners.